Sweden has produced a number of important exports: meatballs, frustrating-to-assemble furniture, candy fish. But perhaps their most important contribution to the international community can be summed up in four letters: A, B, B, A. And now the most popular band in the history of Sweden is getting its own restaurant. 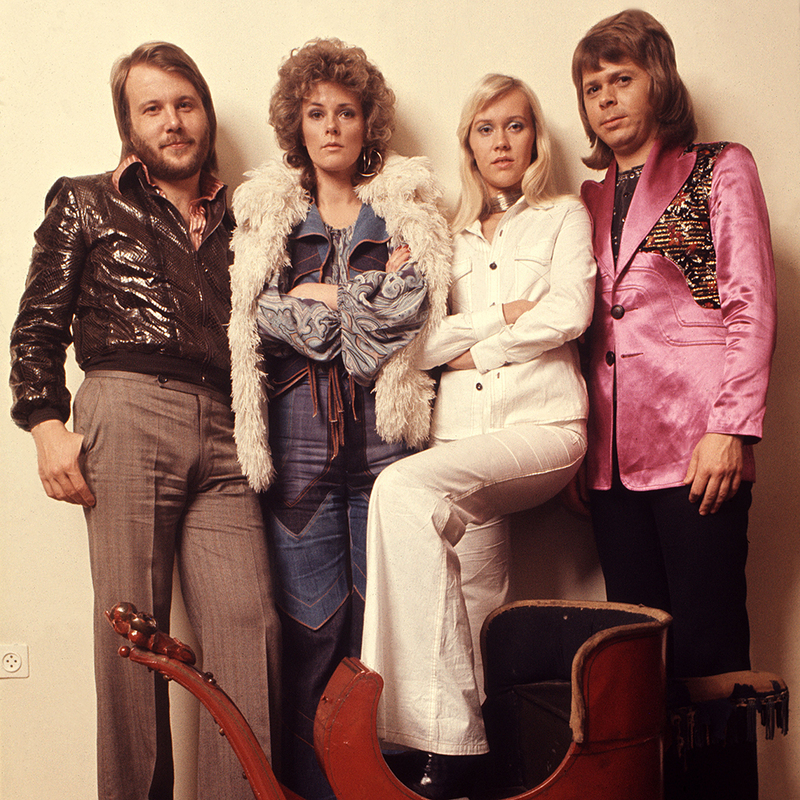 According to ABBA’s Björn Ulvaeus, the restaurant is going to be patterned after the musical Mamma Mia!, which is good because we don’t know what sorts of dishes an actual ABBA show from the '70s would inspire. The food will be Greek, and the interior will look like the island set of Mamma Mia!. And for all you ABBAheads out there, dinner service will feature plenty of music. Audience members are encouraged to stand up to sing and dance. “I want to create the same party spirit the musical is known for,” Ulvaeus told Swedish paper The Local. The restaurant will open in January 2016, but they have already created a delightful miniature model to build some hype. One more thing: Unfortunately, Ulvaeus was quick to nip any rumors of the band’s reunion in the bud. That means eating Greek food and singing along to "Dancing Queen" will be the most ABBA experience you’ll be able to get.